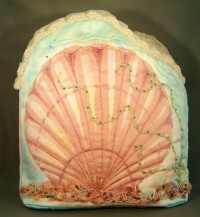 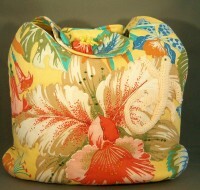 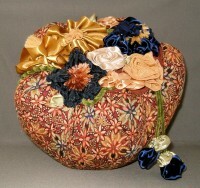 6″ Sphere of Designer Fabrics with Couched Ribbon, Hand Embroidery and Beading. 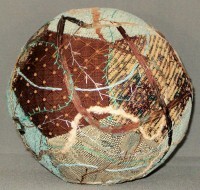 Poly-fill core. 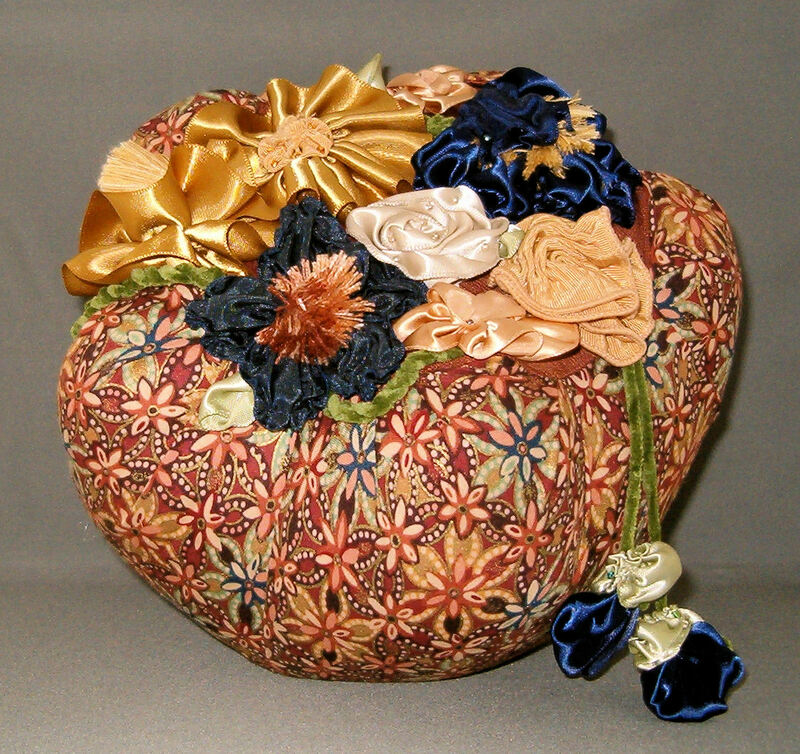 6″ Sphere of Designer Fabrics, Hand Embroidery and Beading. 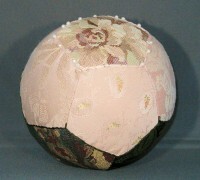 Poly-fill core.